Every marketer needs an edge when it comes to converting leads into customers. 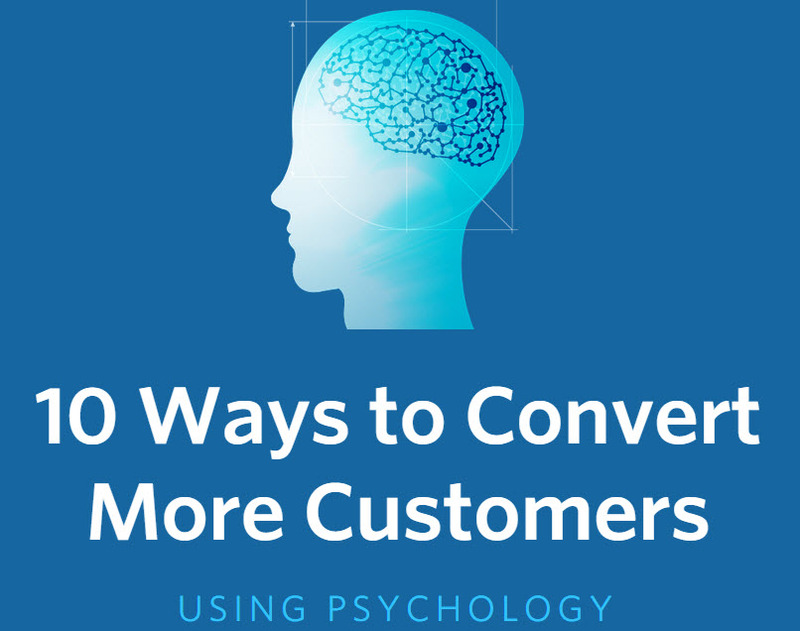 Gregory Ciotti of Helpscout recently published an infographic with his list of ten ways to use psychology to convert more customers. The ideas range from making it easy for customers to get started by setting minimums to pairing urgency with follow-up. The infographic with all ten ideas is presented below. As one extra step in helping marketers and salesman improve their ethical persuasive efforts, Gregory also compiled a list of 10 must-know psychology studies in his 10 Ways to Convert More Customers (Using Psychology) resource.